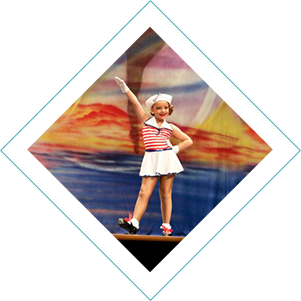 The Areas Largest Dance Academy For All Ages! The Bolton Dance Academy’s mission is to create an atmosphere where children can come to have fun, meet new friends, and learn to dance, which is why we are the largest studio in the area. 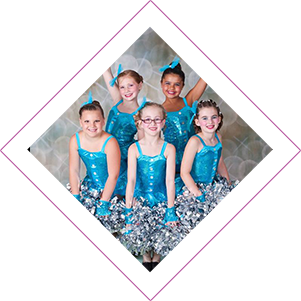 The Bolton Dance Academy ensures that students enjoy dance while learning proper technique and gaining confidence, rhythm, and coordination. Registration for the 2018-2019 dance season is under way! At The Bolton Dance Academy we are proud to offer a very diverse list of classes for everyone to enjoy. Call 518.792.3480 or contact us online. We look forward to hearing from you! © Copyright The Bolton Dance Academy | Website by eVision Digital Marketing | All Rights Reserved.